I call them FunShops™ – Because if it’s Work I’m Not Going! 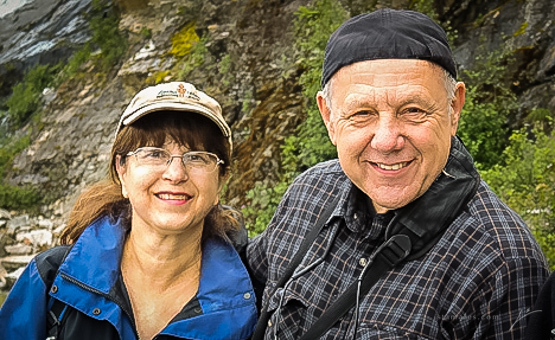 Join Jim and Kathy Stamates for an adventure of a lifetime on our Wildlife Photography FunShops™ & Tours. Travel with a professional wildlife photographer exploring new locations and adventures. See the obvious, seek the unique. Learn Low Impact Field Techniques to improve your photography and nature experience. For more than 30 years Jim and Kathy Stamates have been traveling to explore seldom visited locations and making stunning photographs to share with the world. In The Rhythm™ Tours and Photo FunShops™ is excited to offer you the opportunity to join them in their next adventure. COST: $6,950 per person Dbl Occ. 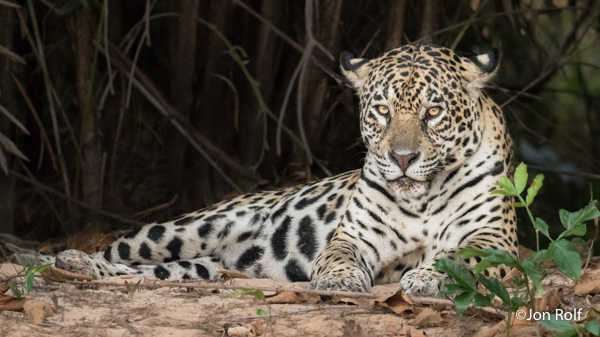 Join Jim and Kathy on this amazing adventure searching for the elusive Jaguar and other exotic species including Giant River Otters, Tapir, Capybara, Caiman, Giant Anteaters, and so many tropical birds you won’t know where to point your camera first! If you are interested CLICK HERE to let us know right away as this will be a small group and space will be limited. Each adventure is unique. Some are exploratory expeditions while others revisit favorite locations. Photography is always part of every adventure but not the only reason to join in. The adventure, Jim and Kathy’s knowledge of wildlife and travel, great camaraderie, all make each trip unique and unforgettable. Getting in the rhythm of nature is the key to seeing the unique and experiencing our amazing planet. Our tours have been called ‘life changing’. Join an upcoming Adventure: Tanzania, Africa, Brazil, Grand Tetons, Alaska Adventure, or design your own. Let us be your personal guides and photography instructor.